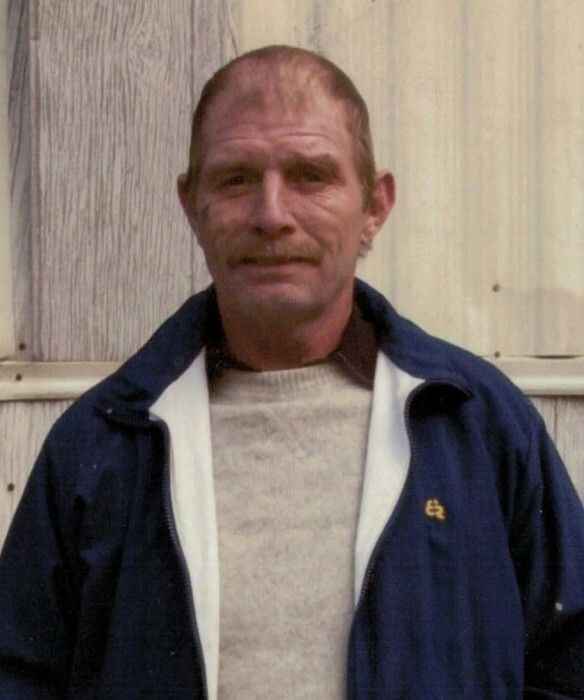 Walter Elmer “Fudd” Queen, 58, of Pinsonfork, KY, passed away on May, 30 2018 at his residence. He was born March 1, 1960 at Williamson, WV, a son of the late Elmer ‘Red” & Roma Doyle Queen. In addition to his parents he is preceded in death by one brother: Ricky Dale Queen; one brother-in-law: Rick Hardin. Elmer was a self-employed carpenter. He enjoyed fishing, playing bingo and spending time with his family. Those left to cherish his memory include four brothers: Jack (Clara) Queen of Pinsonfork, KY, David Lee Queen of Trinity, NC, William (Anna) Queen of Stone, KY, John Queen of McVeigh, KY. Seven sisters: Linda Gannon of Stone, KY, Debbie (Andy) Eastwood of Pinsonfork, KY, Tilda Queen of Tazewell, TN, Patty Akers of Pinsonfork, KY, Nancy Hardin of Trinity, NC, Tiny Jo (Jerry) Towler of Thomasville, NC, Irene (Donald) Scott of Ransom, KY; and a host of nieces, nephews & friends. A graveside service will be held at Mountain View Memory Gardens Huddy, KY at 12:00 P.M. Saturday with reverend Shawn Ward officiating. Visitation will be from 6:00 – 8:00 P.M. Friday at Octavia Freewill Baptist Church with services at 7:00 P.M. Arrangements are under the direction of the Jones & West Funeral Home of Phelps, KY. The guestbook may be signed atwww.joneswestfh.com.